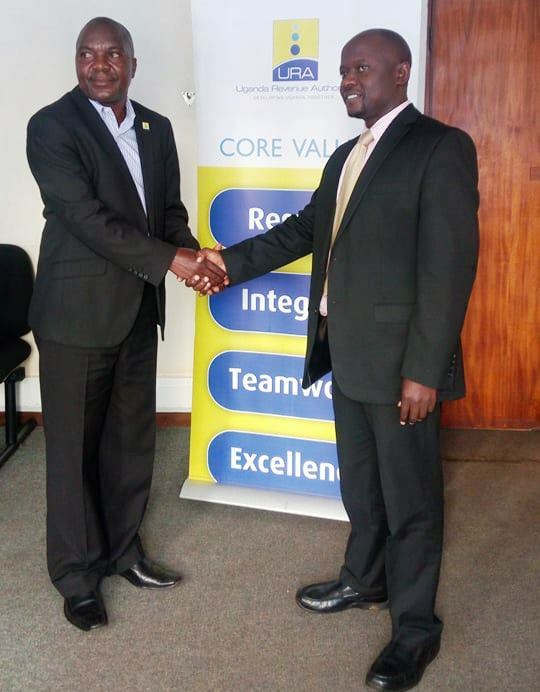 URA FC sealed the acquisition of former Express FC head coach Sam Simbwa Bamweyana on a three year deal. Simbwa has been acting as care-taker for the last few games of the past season and although he initially said that it was on temporary, he has now turned it into a permanent role. Speaking after his appointment, Simbwa rubbished talk that he enjoys moving from one place to another. “I am not a journeyman like many people say, said Simbwa. “Name for me any other coach in Uganda apart from Fred Kajoba and Mike Mutebi that has spent more than two seasons at the same club. “That is just the nature of our job that when conditions worsen, you move on. “Take a look at Express, I won the trophy but there was no money to pay me, I am a professional coach and work to be paid. “At SC Villa Jogoo, the chairperson called for a change from nowhere so like i said, this is the nature of our job as coaches. Last season, Simbwa was in charge of URA for four games, winning one (2-1 away to Proline FC on the final day) and drawing the other three. During that period,he has sought for his back room staff and identified Robert Mukasa as his immediate assistant, former club legend Augustine Nsumba the second assistant and former Vipers goalkeeping coach Steven Billy Kiggundu as the new URA goalkeeping coach. 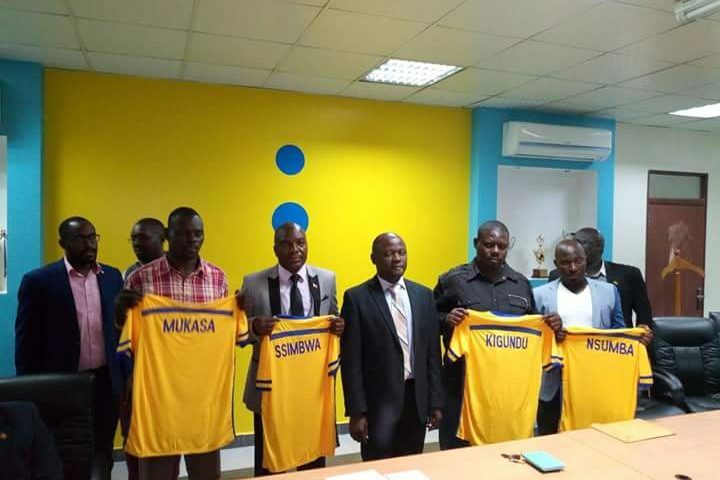 The trio has also been handed a three year tenure each and will be tasked to help Simbwa restore URA’s past glory. URA has won four league titles in their history, last winning it in the 2010/11 season. The others came 2006, 2006/07 and 2008/09 but it has come increasingly difficult of late like Paul Nkata can attest, to even contend for the league. Nkata was fired just before Simbwa came in and at the time of his (Nkata) departure, left URA only five points off relegation. Ssimbwa is one of the most experienced coaches in Uganda and the CECAFA region having coached more than 10 clubs. In Uganda, he has handled Entebbe Health, Military Police, Mbale Heroes, SC Victoria University, Express, KCCA, Sports Club Villa Jogoo, Soana, Police (Rwanda) and lately Sofapaka in Kenya. His last league triumph in the Uganda Premier league dates back to the 2011/12 season when he guided Express FC to their latest crown. Speaking about his targets at URA, Simba had this to say. “I thank URA FC for this opportunity given. “I am an experienced coach ready to use teamwork to get results. I will work and serve interests of football and this coming season, i want two trophies (Uganda Cup and league). Ssimbwa’s immediate task at hand will be rebuilding a stable dressing room, establishing a quality playing staff through affluent signings and restoring the faded club glory. URA FC has already embarked on preparations for the new season with test and trial matches for aspiring new players. Most recently, URA FC humiliated Kamwokya based RIFO Namataba 4-0 at the barren and dusty Kamwokya playground, along Kira road.